The 2018 Joint Meeting of the Australia-Korea Business Council and Korea-Australia Business Council will be held on 29 + 30 October in Busan, Korea. The annual Joint Meeting has a proud 38-year history and is the premier business event in the Australia-Korea corridor. The Joint Meeting is widely regarded by senior decision makers and key influencers from industry, government and academia involved in Australia-Korea business as the one event in the year not to be missed. The program will extend over two-days and include a site visit, welcome dinner, future leaders program, Australian delegation breakfast and Joint Meeting. This year, the meeting will be held in Busan Korea, located on the south east tip of the Korean Peninsula. With a population of over 3.6 million, Busan can be easily accessed from Seoul by air and rail. 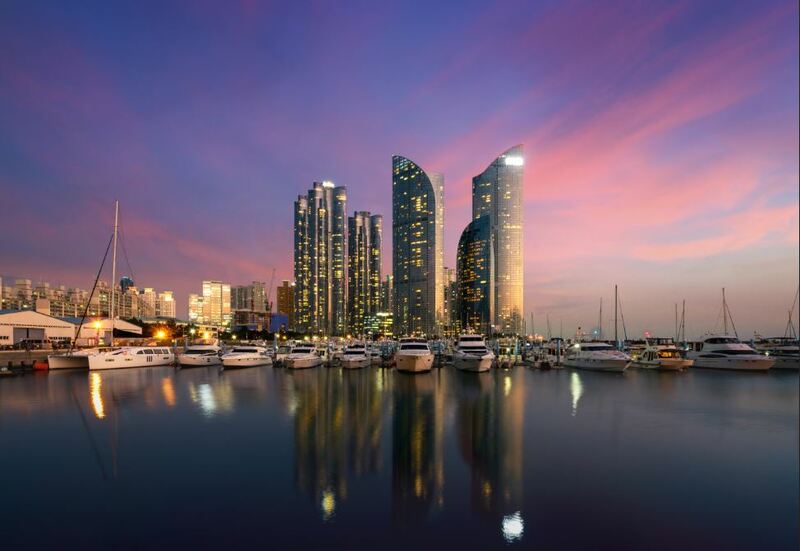 Busan is home to the 5th largest container port in the world and is a global city with major industries including port logistics, machinery, shipbuilding, automotive, film and finance. Busan is also closely located to Ulsan, the heart of Korean industrial activity. This page will be updated regularly with new announcements and information relating to the Joint Meeting.